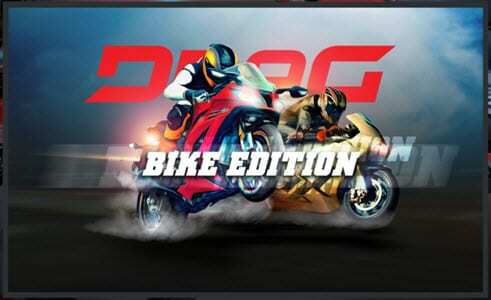 Are you a big fan of bike racing games? Well, it doesn’t matter if you are a PC guy or an Android fan, gaming is a great way to relax your mind and at times you can take it seriously and compete. 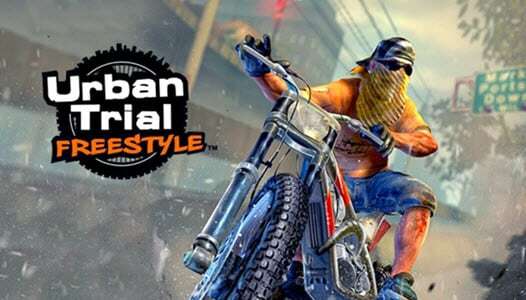 If you are are a great bike fan then there are a lot of bike games in store for you. Perhaps you are wondering which racing games you should pick out of the many in the Android and PC collection around the web and app stores. It’s time you buckle up as we introduce you to some very awesome bike games for PC and Android that you would surely fall in love with. 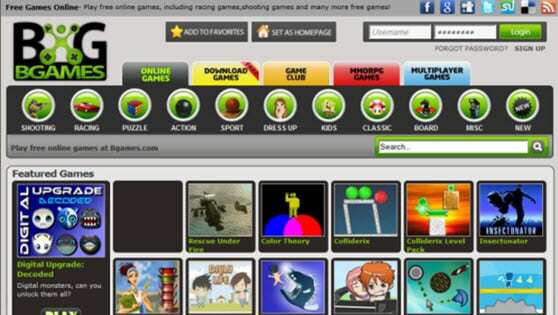 The PC world has been spearheading the growth of gaming and racing games have been at the core of this evolution. Well, there are many great bike racing games for PC but here we review three that are ahead of the chasing pack. In other words, those that have been tested and proven to be the best! MotoGP needs no introduction to anyone who has been in love with bike racing games in PC and subsequently in Android platforms over the past few years. The latest release i.e the MotoGP 14 is yet another milestone featuring over 100 riders and 18 tracks for you to pick from. If you love the real MotoGP then you would surely fancy the exquisite simulation this game offers in the realm of visual design. 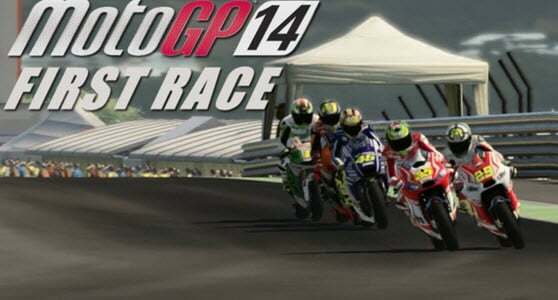 MotoGP is certainly ahead of the pack and it is one of the best racing games of the year thus far. Trials Fusion has never ceased to bring entertainment to many fans across the globe for years now. The key secret to the success of this game has got to be the physics implemented in its design. No wonder the simulation looks so natural. Talk of aspects like jumping, wheelies and smart landing that sticks very well to the real world scientific laws. The games introductory theme is also worth a thumbs up. This a game that blends some humor, crafty mechanics, and devious nature. The result is a super motorcycle adventure worth every bit of your time. This is a biking game set in a deserted city in a very simple concept-you have hurdles laid out in a 2D plane. Your mission is to get to the very end with your bike. Wait a minute, it is not that easy! The course is quite tricky and you have to go from a stage to another in five varying set of levels. This is just the tip of the iceberg though, as there is plenty of content to make you keep coming back for more. If you love bike racing then you will certainly fall in love with Death Moto. Death Moto is action packed; talk of racing and zipping past traffic and still there is more! The game is not just about beating off the competition in speed, it is also about using some dark tactics to win. Yes, you can kill off your competition with some weapons. It is super fun! This is an advanced game which is an enhanced version of the Speed Moto. If you love its predecessor then you would love the awesome 3D effects and advanced racing bikes in this version of Speed Moto. What’s cool with the Speed moto is its versatility when it comes to affording users a variety of terrains to choose from. Whether you love forest rides, snow mountain rides, bridges or outskirts- all you just need is to take your pick and enjoy this game. This is yet another cool bike racing with some super graphics tailored to suit most Android devices. Apart from the wide array of sports bikes to choose from, there is always room for you to flex your racing ‘muscles’ by playing against other rivals online. It gets even better. You can customize your interface to suit your preferred colors. This coupled with the powerful physics engine will bring a personal touch and a realistic racing game your Android device. If you are bike game nerd then you might want to find all the best racing and other bike games in one place. As a matter of fact, there are some very good websites where you can choose and play all the best browser based bike games. Again, here we sieve the best from the rest and review three of the very best. The agame.com website is one stop shop for all those who just can’t get enough of bike racing games especially the free racing games. There are tons of bike games to pick from ranging from simple 2D games to the complex ones that simulate the real world racing pretty well. 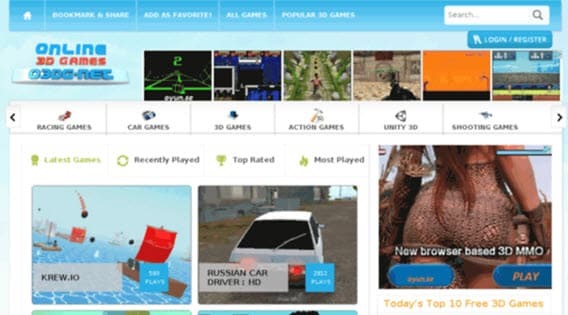 Bgames.com is known for its simple User Interface that makes it pretty easy for anyone to start enjoying bike games online. In fact, in two or three clicks you will be playing any of the bike games you fancy. Who said, bike games sites have to be complex for you to enjoy? 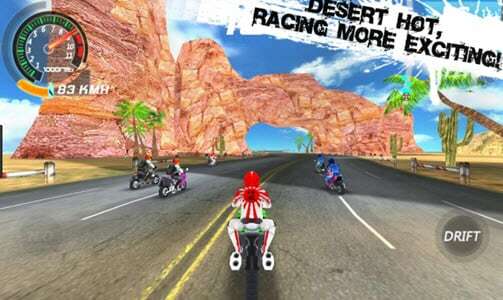 This is yet another popular platform where you can enjoy a collection of 3D bike games. The beauty is that the bike games are free to play anywhere and anytime. Again here, most of the games are designed with 3D graphics so they look and feel very realistic. There you have it, all the best bike games for every Android and PC user out there. Gaming is all about exploring so why not explore these games and see how they work out for you?